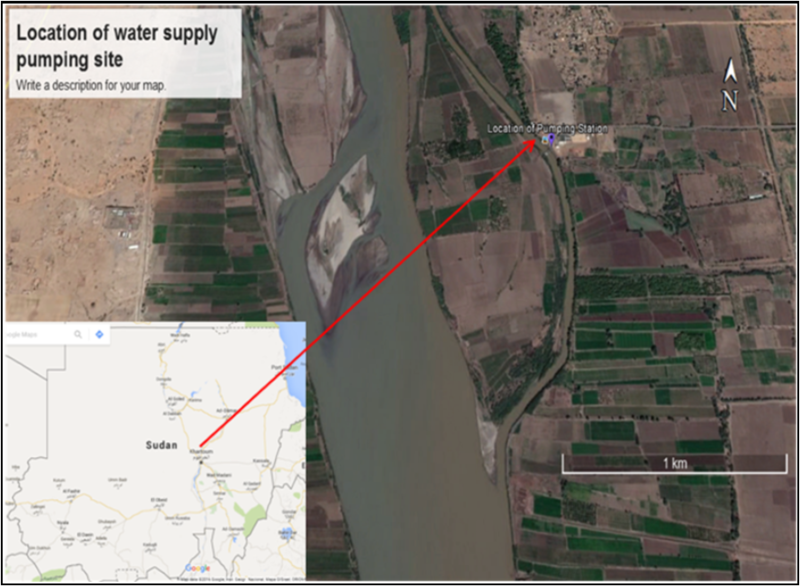 The Hydraulics Research Center has been contracted by the IGAD, under the “STUDY SERVICE CONTRACT NO: SC043/2014″, to carry out a “watershed management and groundwater research in the Tekeze-Atbara river basin”. 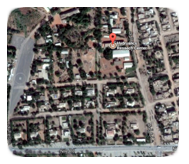 The contract was signed in May 2014, and the study was implemented during July – December 2014. The right watershed management generates multiple benefits; hydrological, economic and environmental. 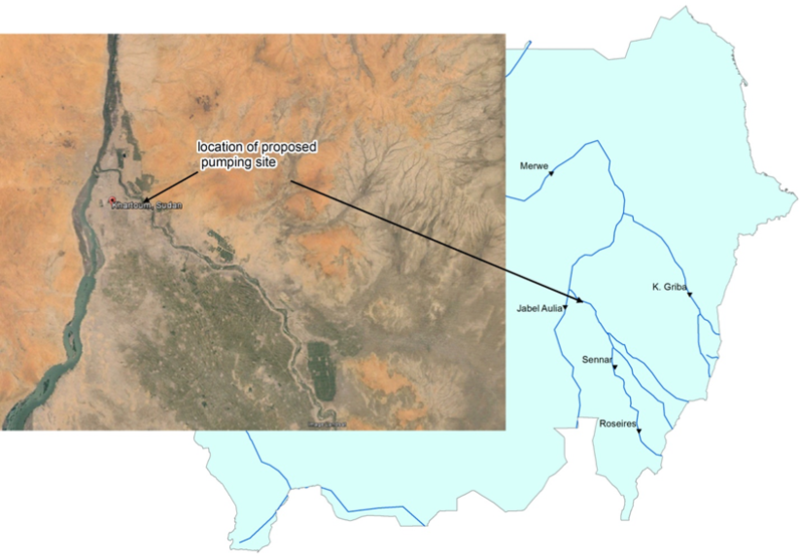 However, there are very limited studies at basin scale on watershed management of the Tekeze-Atbara (T-A) basin. 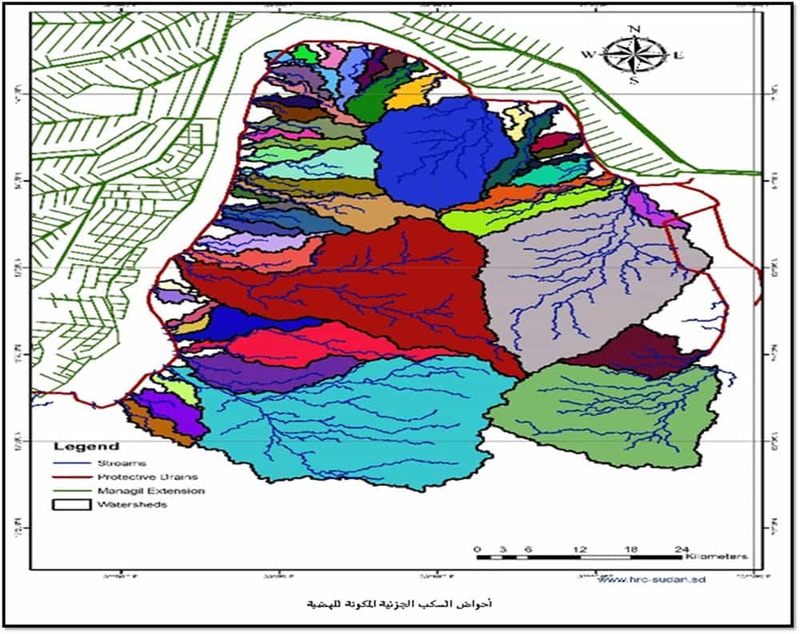 This study was conducted in the T-A basin aiming at (i) develop watershed inventory of the T-A basin through land-use/land-cover (LULC) mapping based on public domain satellite imageries, (ii) assess runoff for different watershed management scenarios using grid rainfall-runoff modeling, and (iii) conceptualizing possible effects of watershed management on groundwater of T-A basin. MODIS satellite datasets were used for LULC mapping during both wet and dry seasons for 2013/2014. 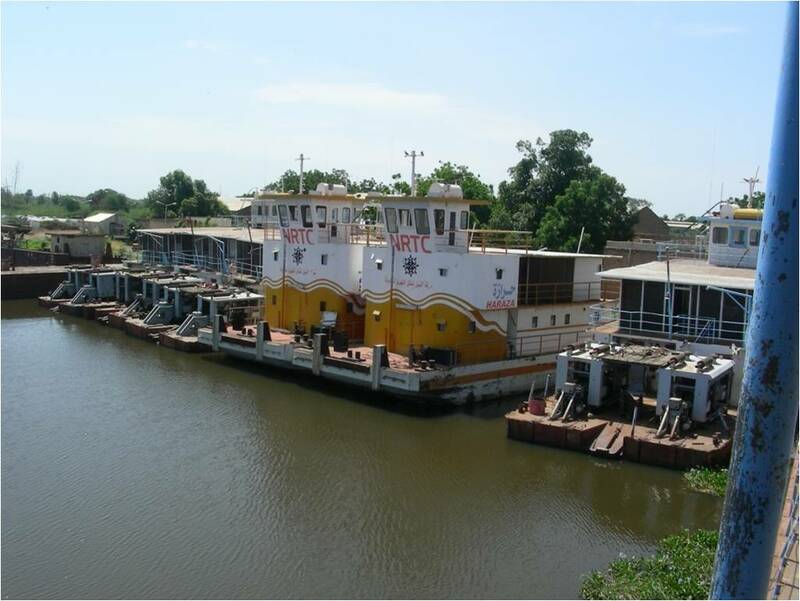 Supervised and unsupervised classifications were employed to identify the LULC classes within the basin. The Wflow rainfall-runoff model was used to compute runoff based on public domain datasets which include: DEM, land cover, soil map, rainfall and potential evapotranspiration. The produced LULC maps for the wet season during September 2013 indicate that agricultural land, mixed land, bare land and sand had occupied 41%, 36%, 14% and 9% of the T-A basin respectively. While the result during the dry season (i.e. 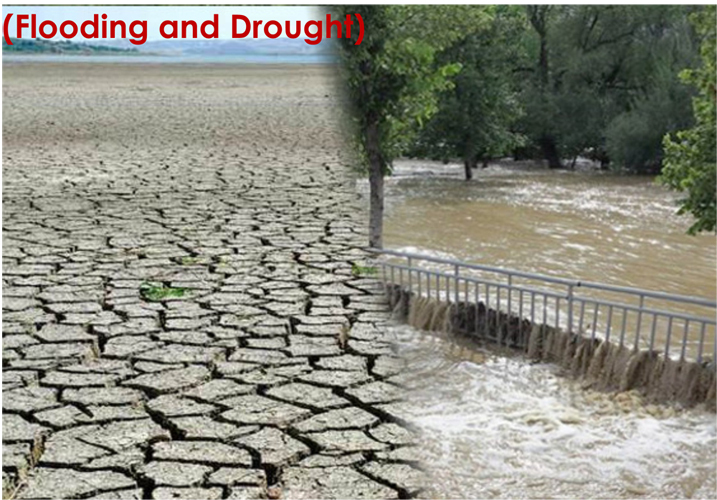 January – April 2013/2014) shows a significant increase of bare land areas compared to wet season. 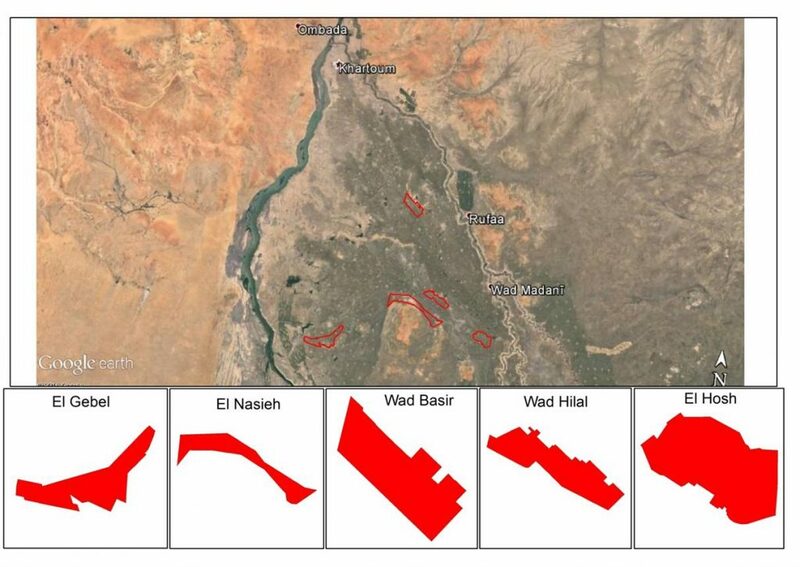 The supervised classification scheme of lower T-A basin within Sudan resulted into 6 LULC classes. Here, the mixed land class was further classified into woodland and carab land. 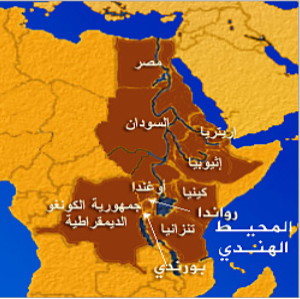 The Sudanese part of the T-A basin is dominated by bare land about 48% and 56% of the area during the wet and dry season respectively. The overall LULC classification accuracy ranges from 80% to 87% for the wet and dry seasons. The computation of runoff by the Wflow model showed good performance for the discharge measured at Rumela station, located at the outlet of the basin. 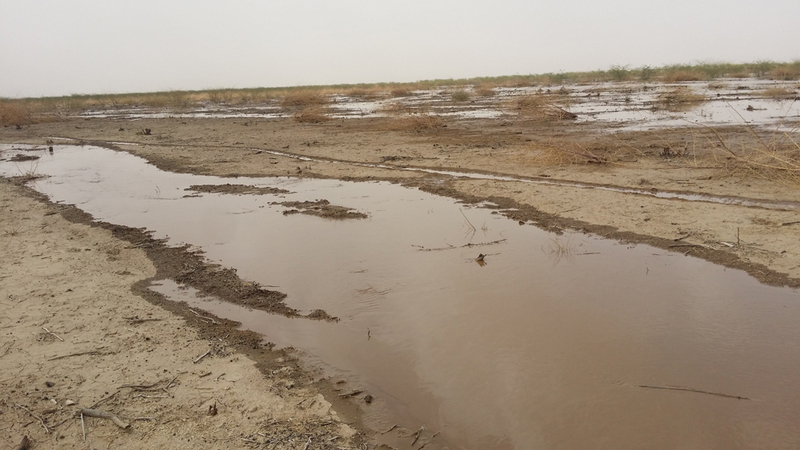 The model scenarios show that the change in land-use from forest in Upper Atbara catchment to bare soil had a big impact on the runoff. It increased the flow in the catchment by 26 %. Nevertheless, the change in land-use from forest to crop land had a moderate impact on the runoff, which increased the flow in the catchment by 16 %. However, the change in land-use from crop land to bare soil had a small impact on the runoff. It increased the flow in the catchment by 8 %. 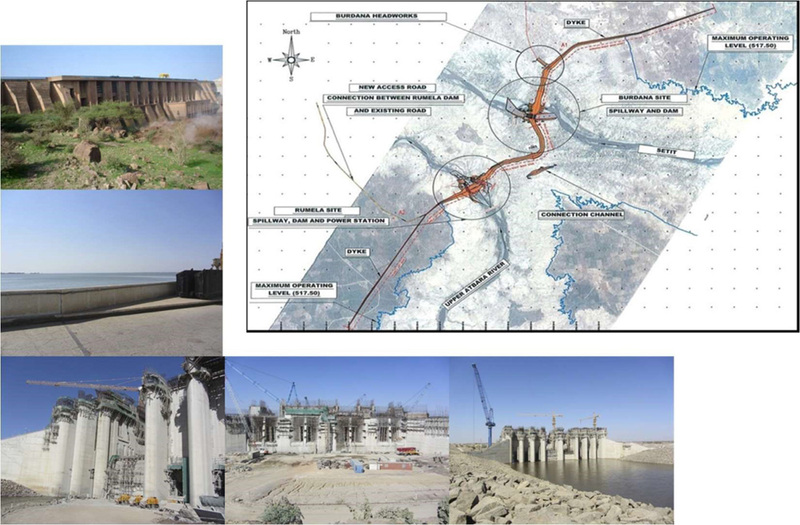 The inventory of the groundwater systems in the T-A basin shows that the existence of water reservoirs behind large dams may positively affect the mode and amount of water recharge. We conclude that using LULC for watershed monitoring and management with satellites technology has a high potential in T-A basin. Similarly, Rainfall-Runoff modeling with public domain datasets can inform strategic decision of watershed management in transboundary river basins.